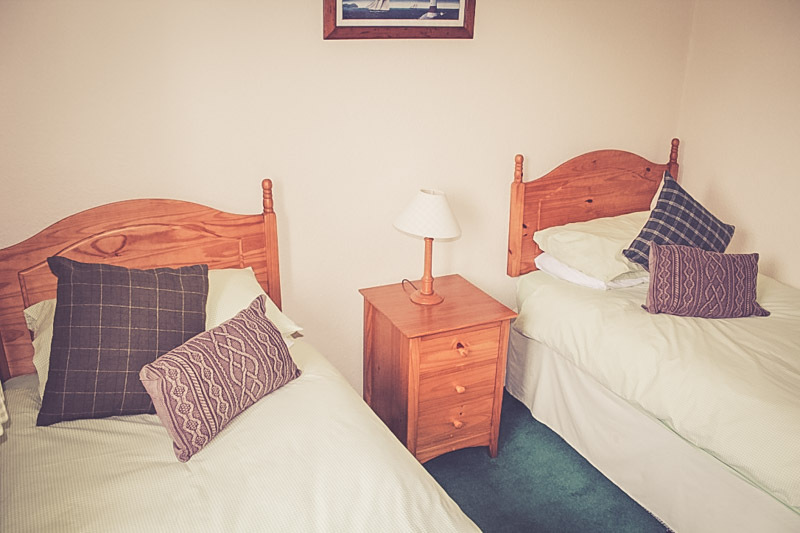 We’ve been welcoming families and whisky enthusiasts to Tregurnog for many years. 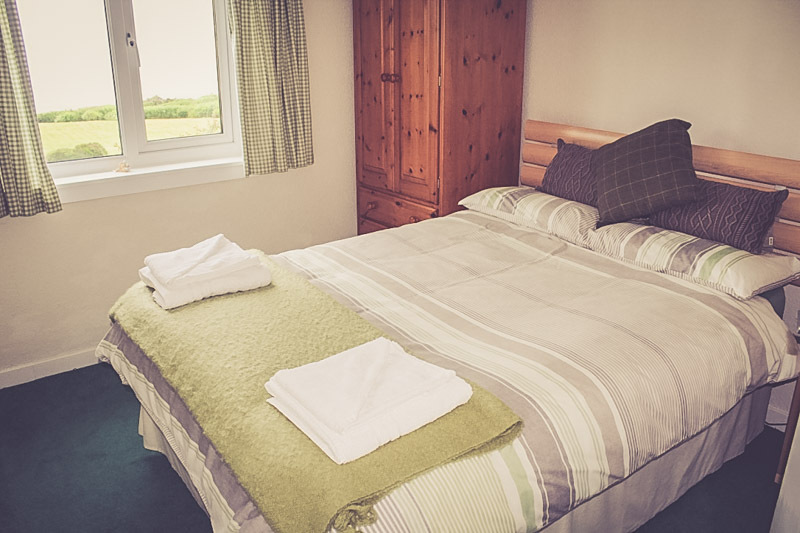 The self catering house is a well-equipped and comfortable modern home, set in the heart of Islay sleeping up to six guests in 3 bedrooms. 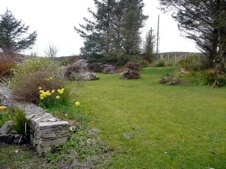 ‘Tregurnog’ is modern well equipped holiday home situated in one of the most breathtaking beautiful parts of Scotland. 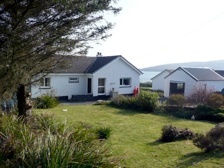 Near Port Ellen Tregurnog is next to the sea with panoramic views across the sea to the Mull of Kintyre and Ireland. 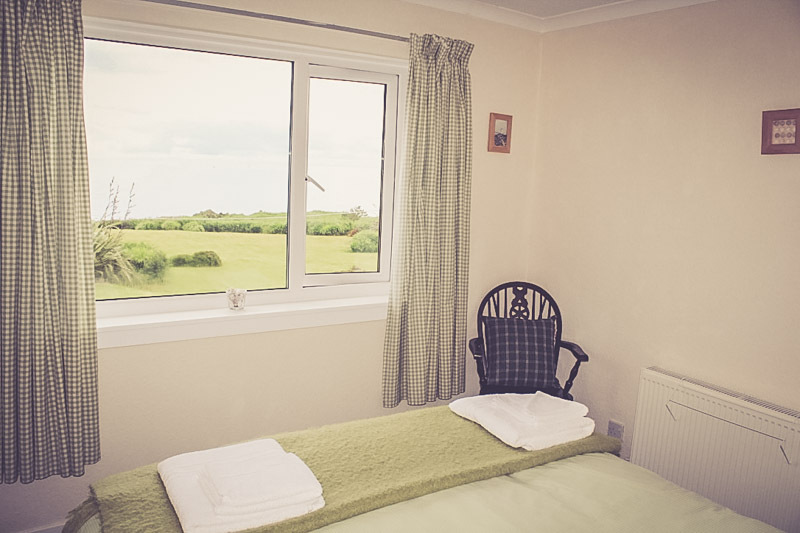 Situated right on the coast, it boasts outstanding views of the lighthouse and coastline from the lounge window. 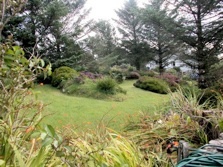 The house is set in grounds of 3/4 of an acre of land ensuring your privacy. 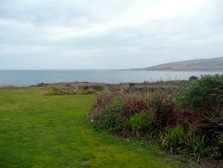 The large garden has visiting wildlife: pheasants and buzzards frequent and otters have been spotted on the shore. Seals are permanently seen on the rocks. 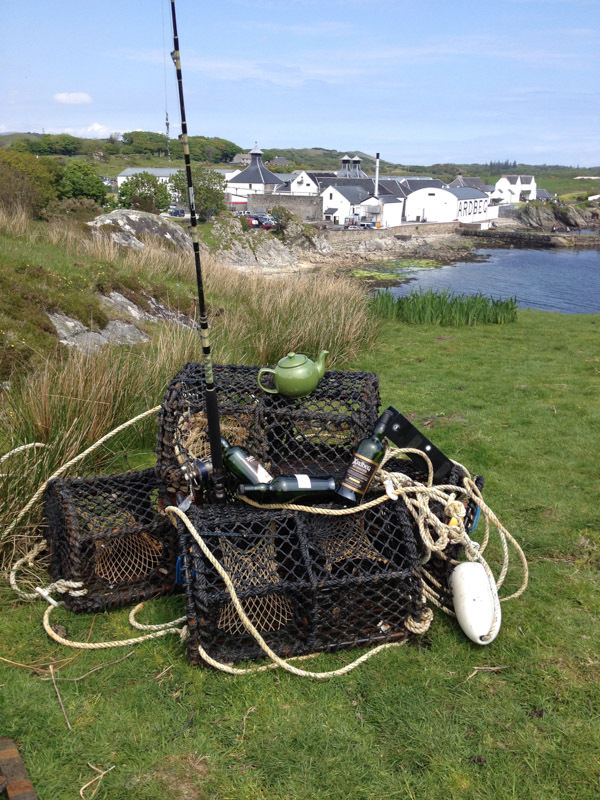 A break on Islay is a delightful way to unwind and recharge your batteries from the rigor's of mainland life. 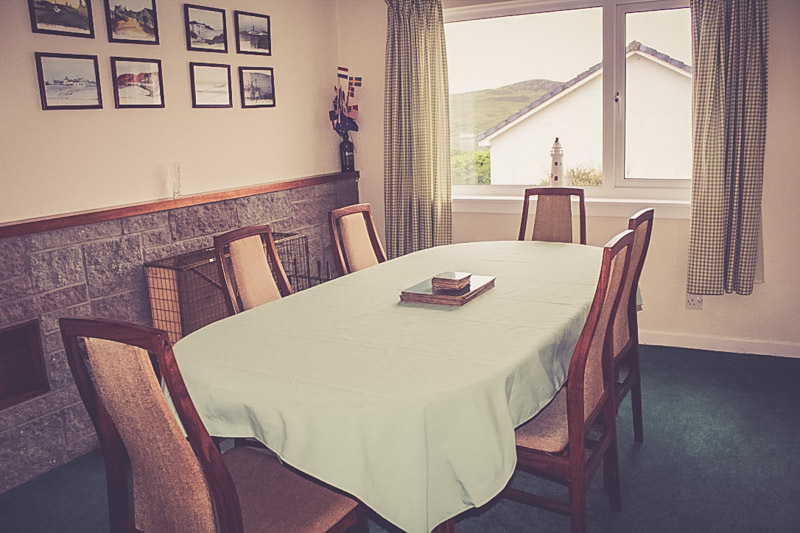 The house is centrally heated and consists of: lounge, dinning room, shower room (with WC), 3 bedrooms (1 kingsize, 1 double and 1 twin) and a fully equipped kitchen including dishwasher and washing machine. 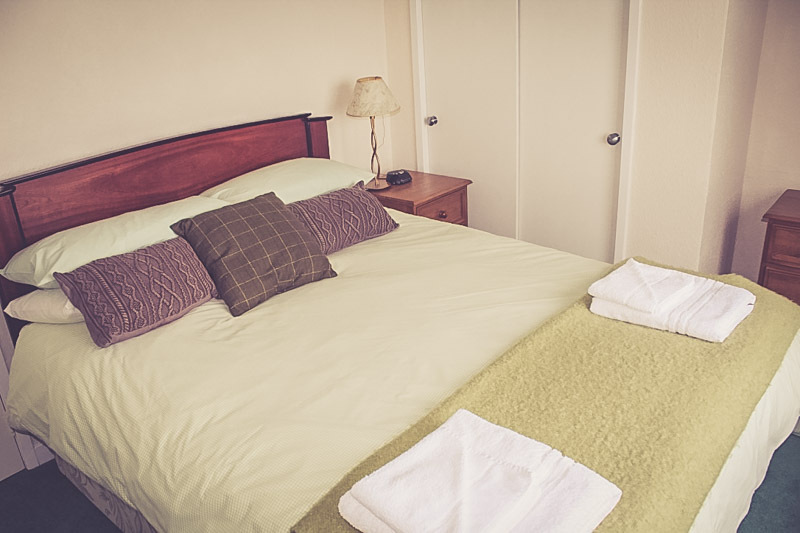 All heating, electricity, bed linen and towels are supplied, included in the price for your convenience. 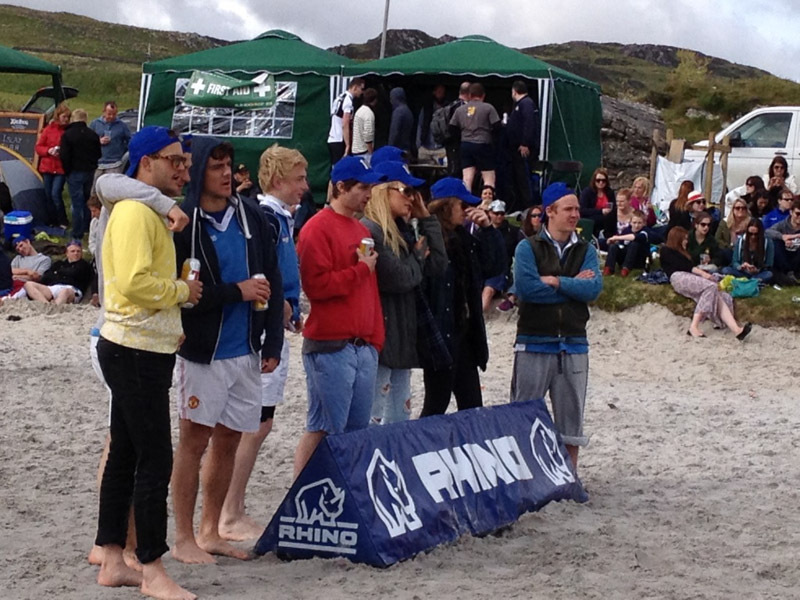 Beach towels are not supplied. There is ample driveway parking. 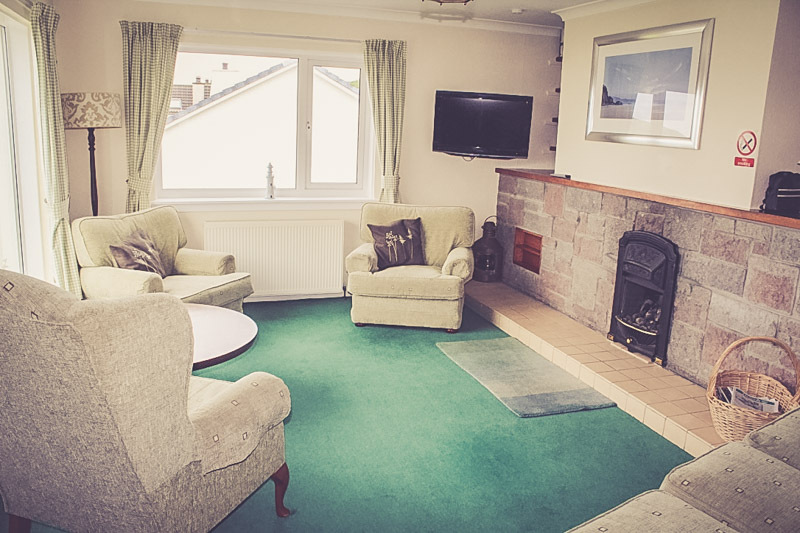 The lounge is light and airy and is served by a TV, DVD player and CD system. Also, for the inclement days there are plenty of board games. We also have WIFI available. The house is non smoking and dogs are not permitted. 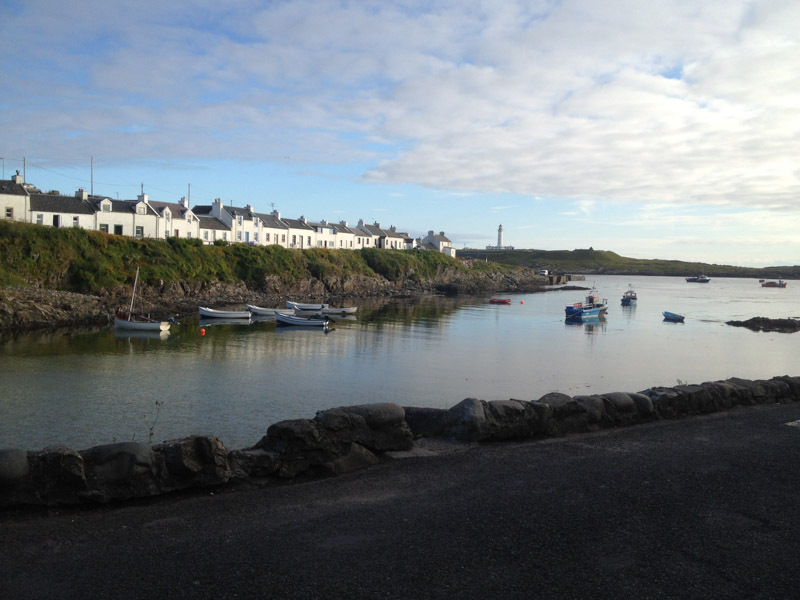 Islay is known as the “Queen of the Hebrides”. 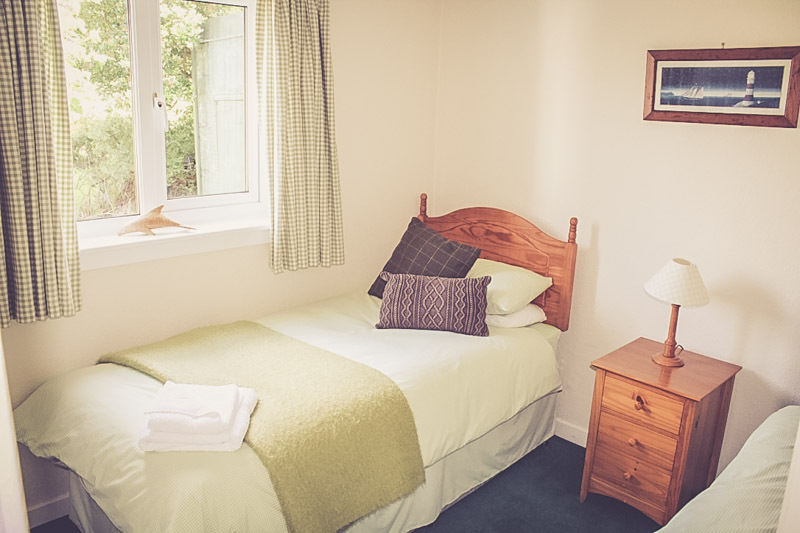 Renowned for 9 malt distilleries, an abundance of wildlife including 2 RSPB reserves at Loch Gruinart & the OA, fabulous unspoilt beaches in every direction. 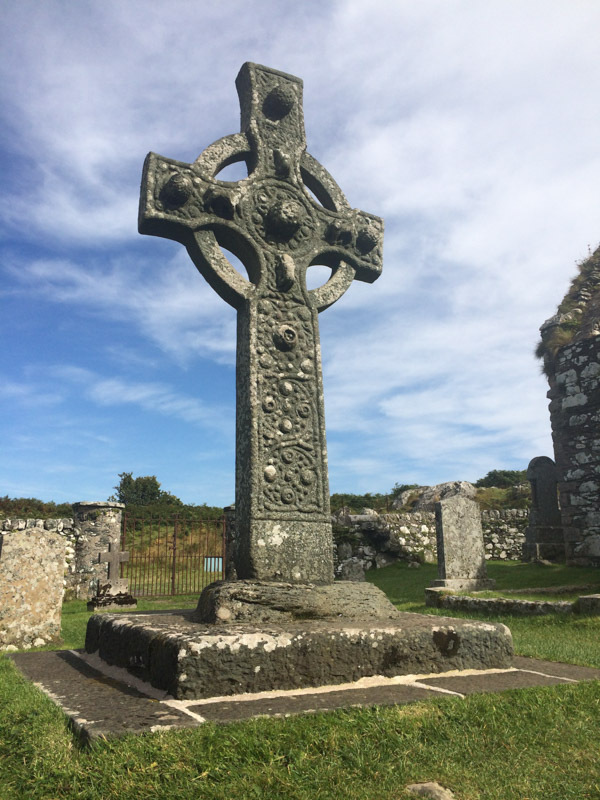 Steeped in history with the most notable sites such as the Kildalton Cross and the Lords of the Isles centre at Finlaggan. Islay also boasts a links golf course at The Machrie (10 minutes away). 5 mins walk from Tregurnog through Cairnie Woods is the spectacular Kilnoughton Bay. 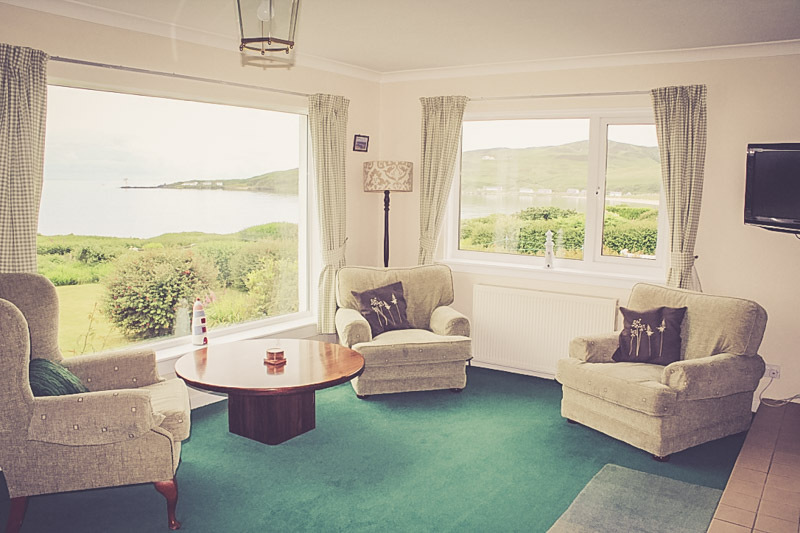 Takes you to Port Ellen Village which boasts a Calmac ferry terminal, the newly renovated “Islay Hotel”, No1 Charlotte St, the Ardview public house, a supermarket, post office, a cyber cafe, a newsagent and a general store. 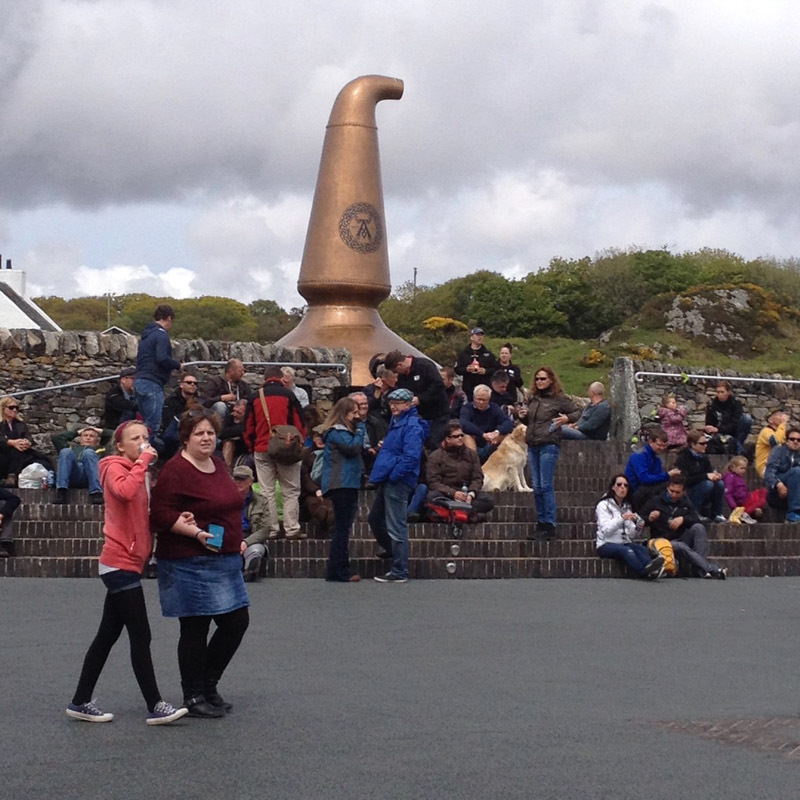 Takes you to Ardbeg distilleries (with the Old Kiln Cafe) and on your return to Port Ellen you may like to stop off at Lagavulin and Laphroaig distilleries. The Main hub is Bowmore, which is dominated by the Round Church. 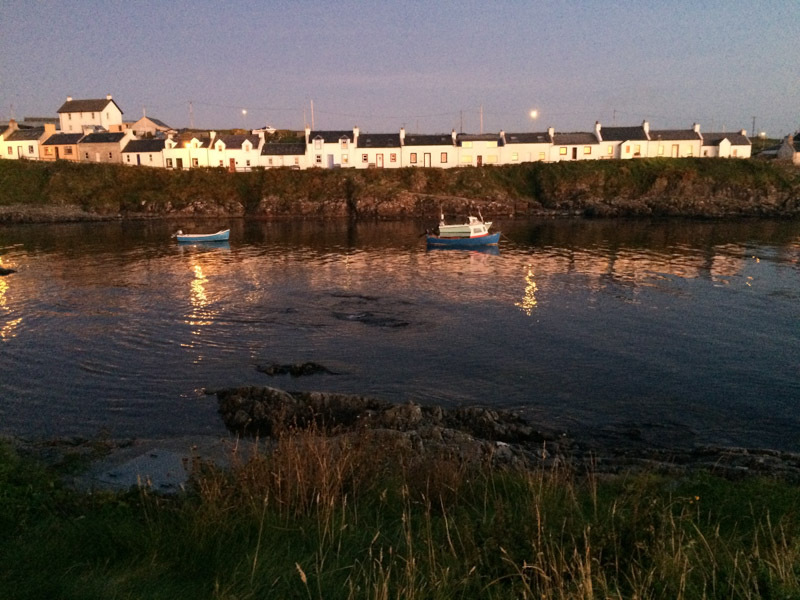 Around the other side of Loch Indaal the picturesque villages of Port Charlotte, Portnahaven and Port Wemyss have lots to see and do. The local museum and wildlife centre. 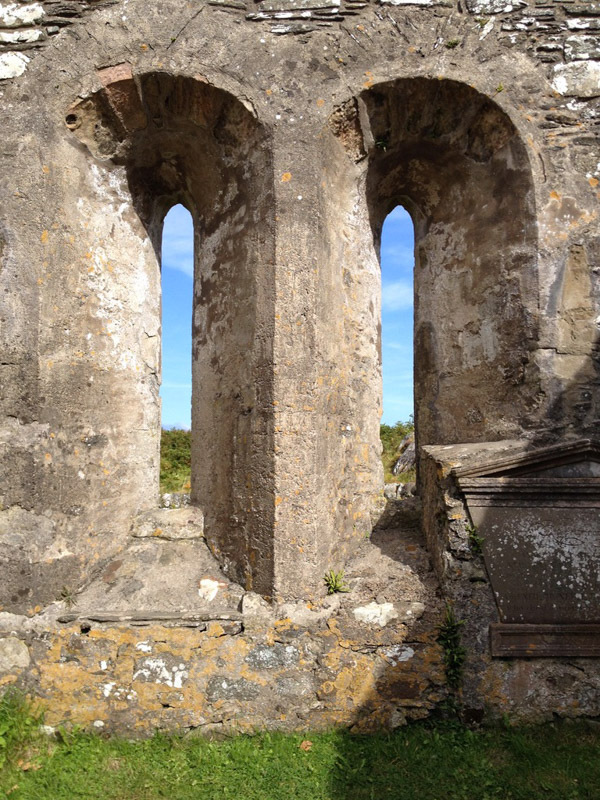 Take your time to explore this friendly island, it has so many hidden secrets. 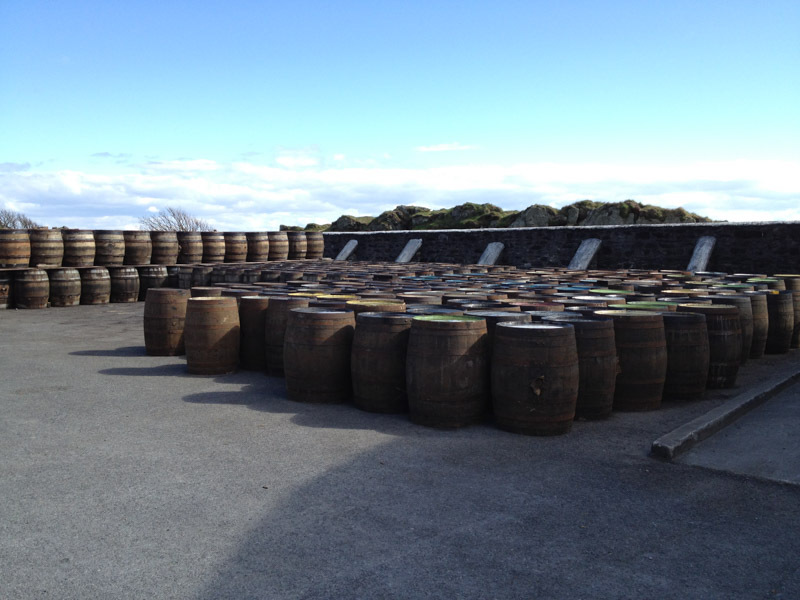 The Three Distilleries Pathway is a brand new pathway running from Port Ellen and taking in the distilleries of Laphroaig, Lagavulin and Ardbeg. The path runs for 5.5km and is fully accessible for walkers, cyclists, pushchairs and wheelchairs. 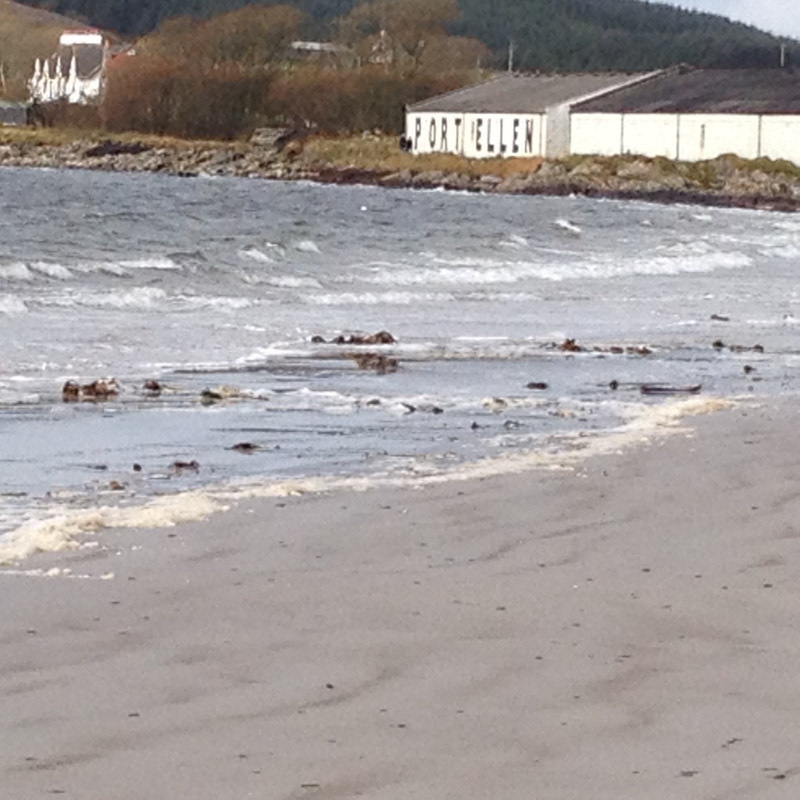 The pathway starts next to Port Ellen Primary School. Head through Port Ellen past the Co-operative Supermarket, following the road round to the left where you will find the primary school and just after the path on your right. 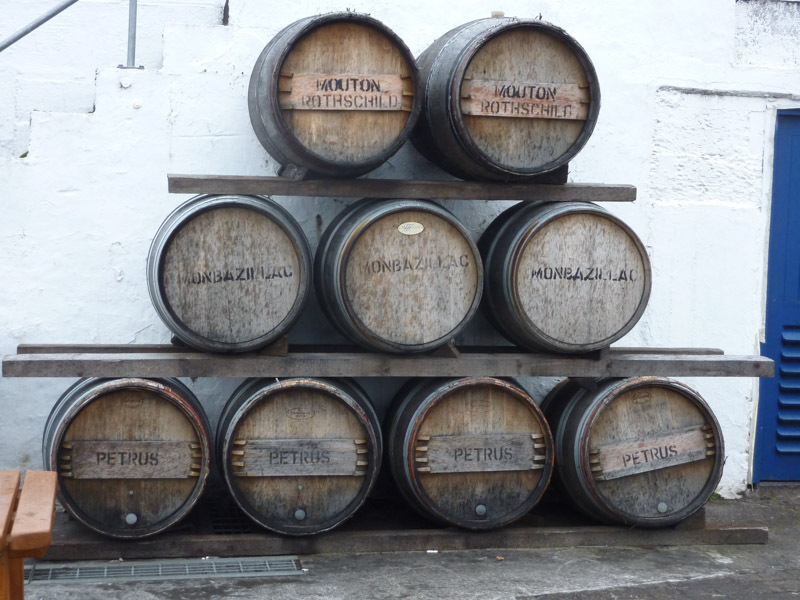 All three distilleries offer gift shops, tours and tastings – see individual websites for full details. 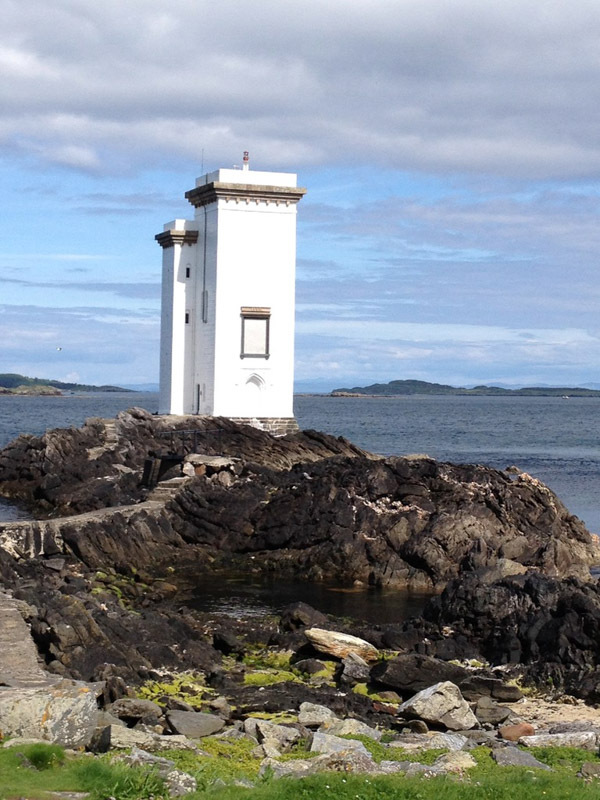 The Old Kiln Café at Ardbeg is the perfect stop for morning coffee, lunch or afternoon tea. 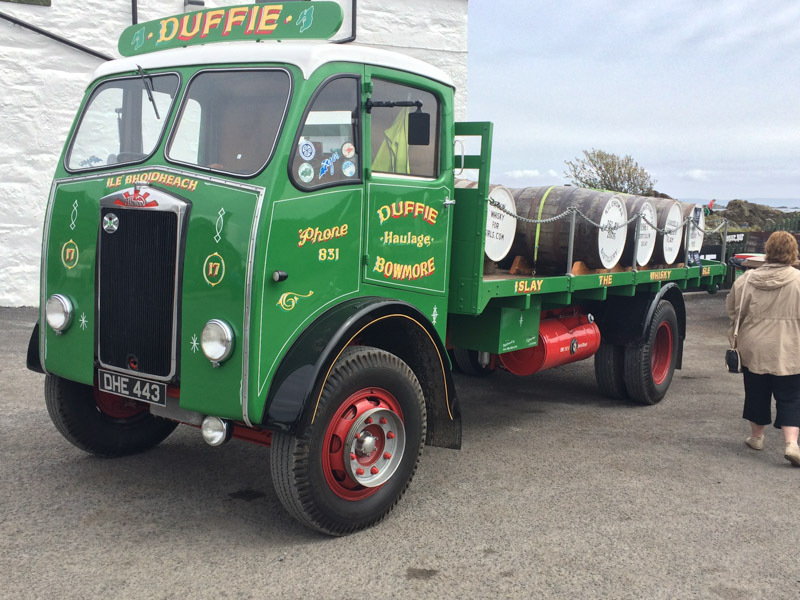 From Ardbeg you can catch the bus back to Port Ellen if you wish – see timetable here. 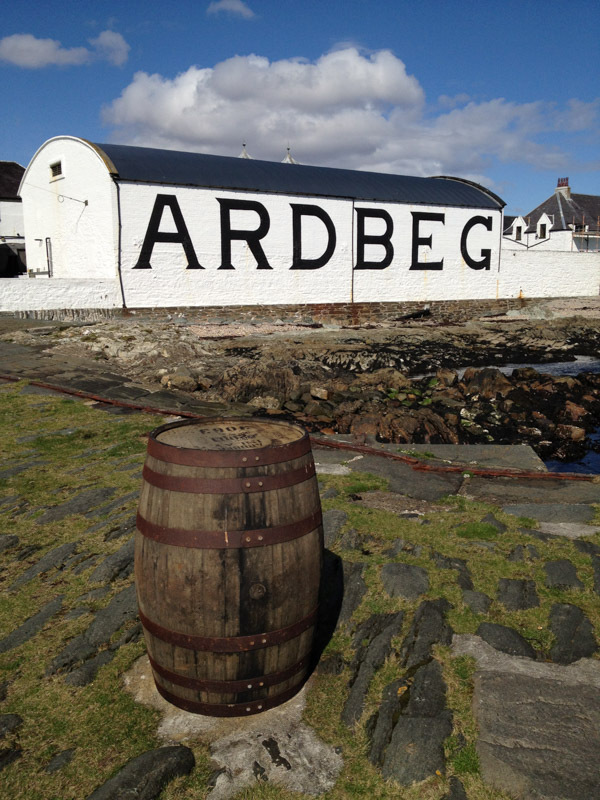 A further 5 mins drive takes you to Ardbeg distilleries (with the Old Kiln Cafe) and on your return to Port Ellen you may like to stop off at Lagavulin and Laphroaig distilleries.